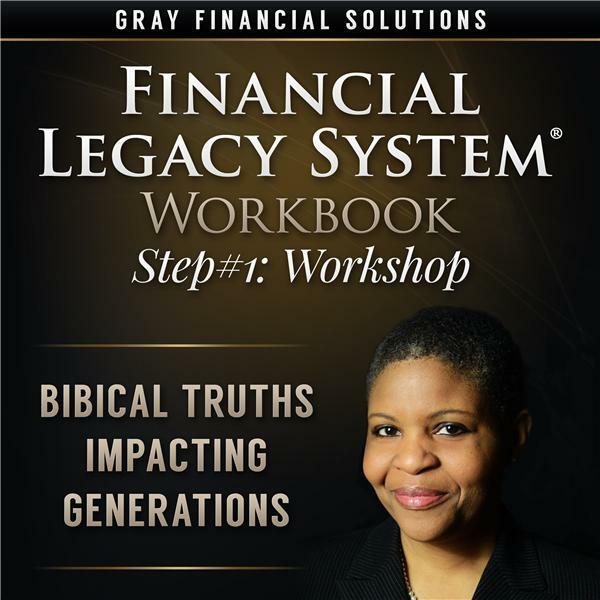 The Money Mom' and Certified Personal Finance Counselor Sherri Gray gives financial hope to individuals and families nationwide. Now she uses her show to share her experiences and offer advice on money topics that affect you. You can listen in, share your experiences, and leave encouraged. Sherri Gray, The Money Mom, will share her practical and spiritual experiences that have catapulted her to a CEO and entrepreneur with an almost 6 figure income in less than 4 years. For more information, go to www.themoneymom.org. Sherri Gray, The Money Mom, will share the steps she's taken to transition from employee to entrepreneur and to reach an almost 6 figure income in 3 years.